Our culture is very unique as we focus on positivity, communication, self development, creativity, empowerment, and kindness. As a result, our thinking is challenged to see all aspects, our potential is unlocked and we achieve what we do because we don’t want to disappoint ourselves. We believe that one never stops learning, we should always seek understanding, and that we can be a positive influence on everyone we meet. Our culture also integrates a philosophy of developing personal strengths. We perform strength testing on all of our employees and students to learn how to communicate better with one another and to help build the self esteem most of the world lacks. Our education is not limited to technique, but also resides in communication, leadership and self confidence. We are committed to instilling and growing these characteristics in our students as it paves the way for a fulfilled life in cosmetology. LEARN IT. LIVE IT. BE IT. SMALL GROUP LEARNING gives more individual attention, which allows for flexible learning. 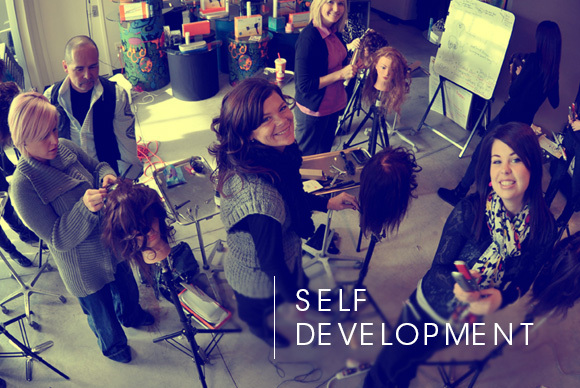 Our 90% HANDS ON class structure will provide real life experiences that will teach you real life skills. You will begin haircutting on the 2nd day. Our CREATIVE CLASS STRUCTURE allows class theory to be spread out over the course of your education at MCHD rather than all of it being at the beginning or end because creative minds need activity. 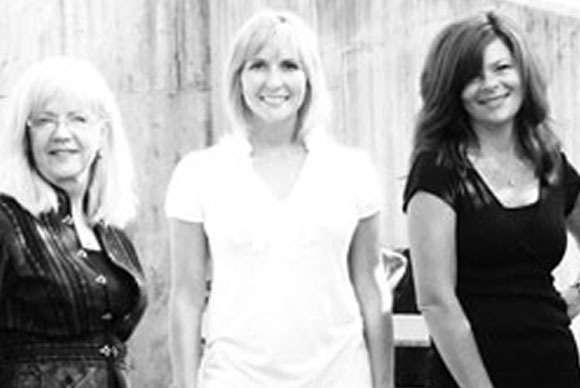 Our promise is to provide the knowledge that we gained throughout our own experiences as cosmetologists. Our hope is, you will also take away with you a piece of the MCHD culture. Our school is developed and designed to be delivered with spirit, commitment and technical excellence. 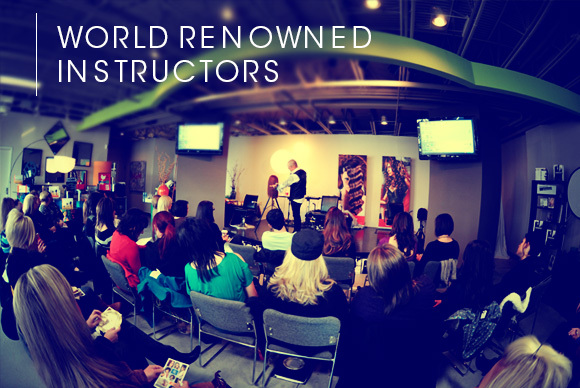 We want you to leave inspired and with the skills possessed by a world class cosmetologist. We look forward to welcoming you to the MCHD family. Idajean Moore is an innovative stylist with more than 27 years of training, education and experience in the Salon/School industry. Idajean, co-owner of MiSalon and Spa and Michael’s College Hair Design. She also invests many hours educating the staff of the salon in the latest tends and techniques. 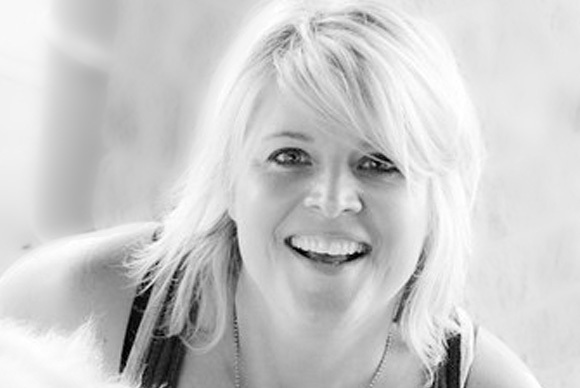 Throughout her career, Idajean has attended many continuing education classes, often traveling abroad to attend training sessions including: Advance Training Classes with Wella Studio’s, Spain-NYC-Morocco-Germany-Italy-Paris, Vidal Sassoon-London & California, and The Redken Exchange-NYC, TiGi Academy-NYC & Texas, Martin Parsons, Sam Villa and Chris Baran . Michael Moore began his career in the beauty insdustry as a barber by operating the Head Shop in Cincinnati, OH in 1970. He opened his first combination barber and beauty shop, The Head Shop in the Florence Mall in 1976. Other salons were opened throughout the Greater Cincinnati area offering barber, beauty and tanning services to clients. 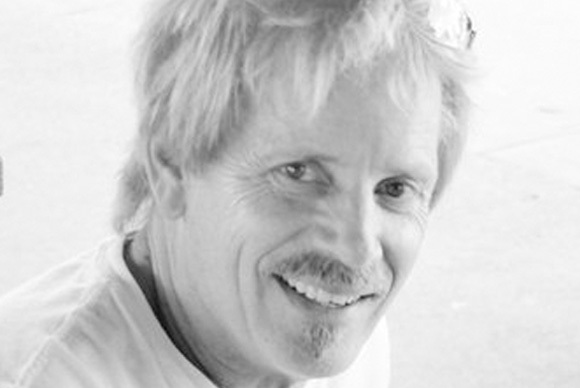 Throughout his career, Michael held many educational seminars which led to the development of Michael’s College of Hair Design. Michael is an instructor of Continuing Education Classes and served on the board of Kentucky Board of Hairdressers and Cosmetologists. 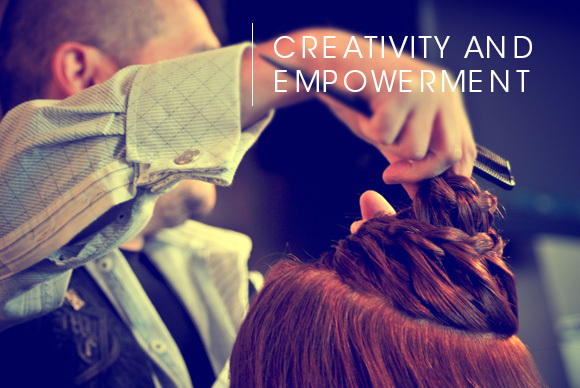 Throughout his career, Michael has attended many continuing education classes, often traveling abroad to attend training sessions including: Advance Training Classes with Wella Studio’s, Spain-NYC-Morocco-Germany-Italy-Paris.